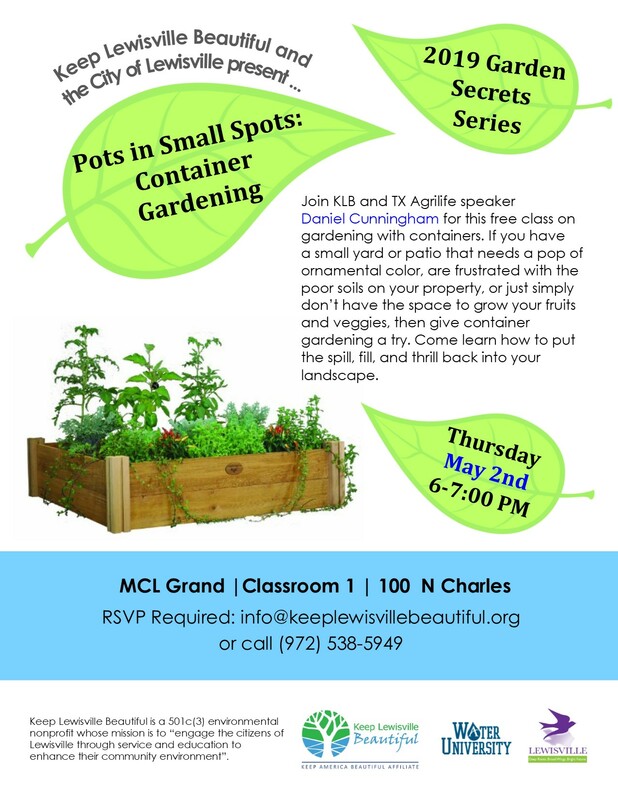 Gardening in containers is a great way to grow your horticulture skills! If you have a small yard or patio that needs a pop of ornamental color, are frustrated with the poor soils on your property, or just simply don’t have the space to grow your fruits and veggies, then give container gardening a try. This course is such a fun way to put the Spiller, Filler and Thriller back in your life and your landscape. You won’t be able to contain yourself!